Canada plans to ban some bundled residential mortgages to clamp down on risky lending, a regulator said on Thursday, six months after revelations that regulated mortgage providers were teaming up with unregulated rivals to circumvent rules. Canada plans to ban some bundled residential mortgages to clamp down on risky lending, a regulator said on Thursday, six months after a Reuters investigation revealed that regulated mortgage providers were teaming up with unregulated rivals to circumvent rules limiting how much they can lend against a property. 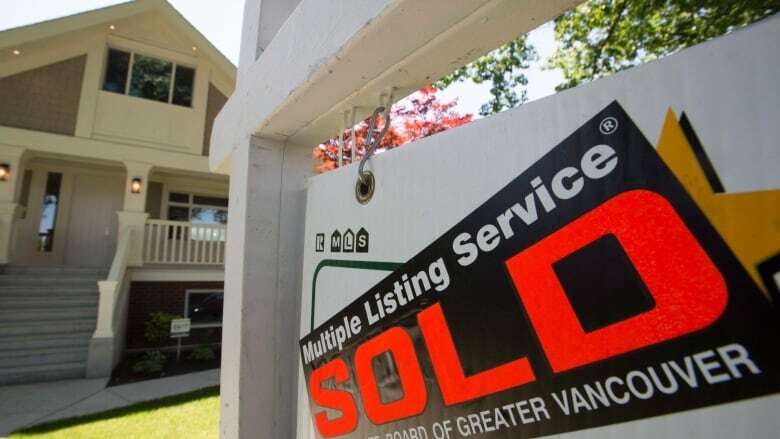 The Office of the Superintendent of Financial Institutions (OSFI) on Thursday proposed banning co-lending arrangements, or bundled mortgages, that sidestep rules designed to clamp down on risky lending. The regulator said it is considering "expressly prohibiting co-lending arrangements that are designed, or appear to be designed to circumvent regulatory requirements." It is asking for feedback from interested parties and the wider public before Aug. 17, 2017. It said it will finalize the guidelines and set an effective date for implementation later in 2017. Reuters reported in January that regulated mortgage providers were teaming up with unregulated rivals to circumvent rules limiting how much mortgage providers can lend against a property. The arrangements have proliferated as Canadian regulators have tightened lending standards to shield borrowers in case a decade-long housing boom goes bust. "Bundled" or co-lending agreements with an unregulated entity can enable lenders to offer combined mortgages worth up to 90 per cent of a property's value. Under federal rules, regulated lenders in Canada are not allowed to lend more than 65 percent of the value of a home to borrowers with bad or nonexistent credit records. They also cannot lend more than 80 percent of a property's value - even to borrowers with solid credit - without obtaining government-backed insurance. Under rules rolled out last October, that insurance requires the banks to run income stress tests on borrowers. Home Capital Group and Equitable Group are two listed mortgage providers that have told Reuters they participate in bundled lending. Home Capital and Equitable did not immediately respond to requests for comment. The regulator also proposed rules requiring a stress test for all uninsured mortgages and that the maximum amounts lent out against a property's value are adjusted for local market conditions.